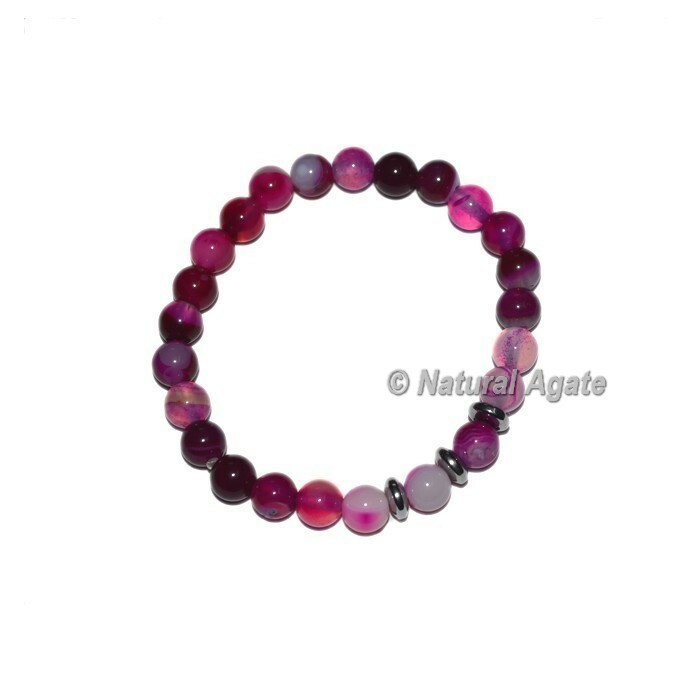 This pink oynx bracelet are produced using lustrous gemstones with extend string for a lightweight, easy style. This armlet fills in as an ideal present for somebody or for any event. For uncommon request or change in configuration get in touch with us specifically.